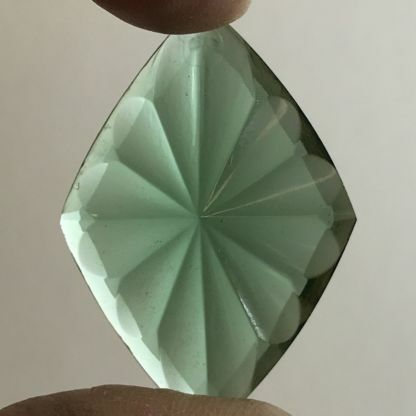 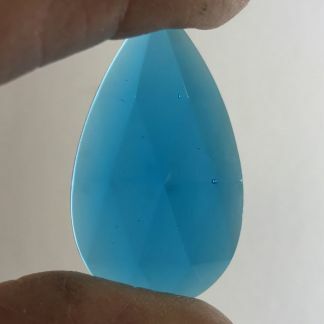 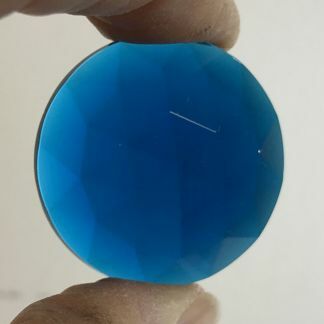 Pentagon Pressed Pendant Jewel is very interesting and top quality. 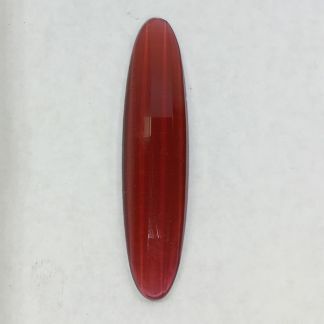 It measures 28 x 40mm and limited stock. 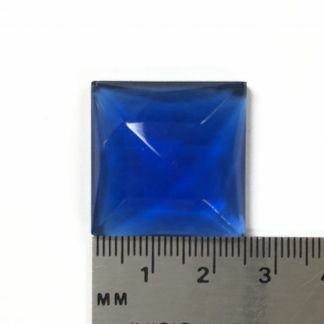 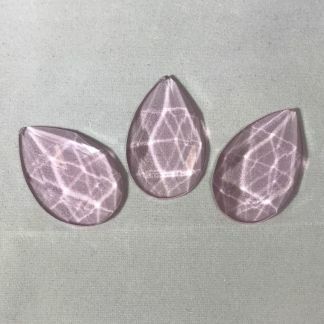 Interesting Diamond Shaped pressed jewel is perfect for a centerpiece.